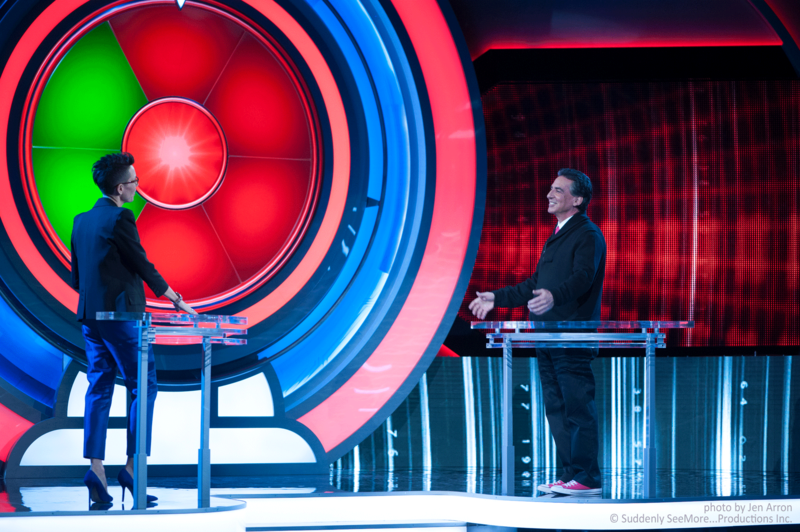 Spin Off | Suddenly SeeMore Productions Inc.
From Mark Burnett, the creator of “Are You Smarter than a Fifth Grader”, comes the world’s next great game show format. 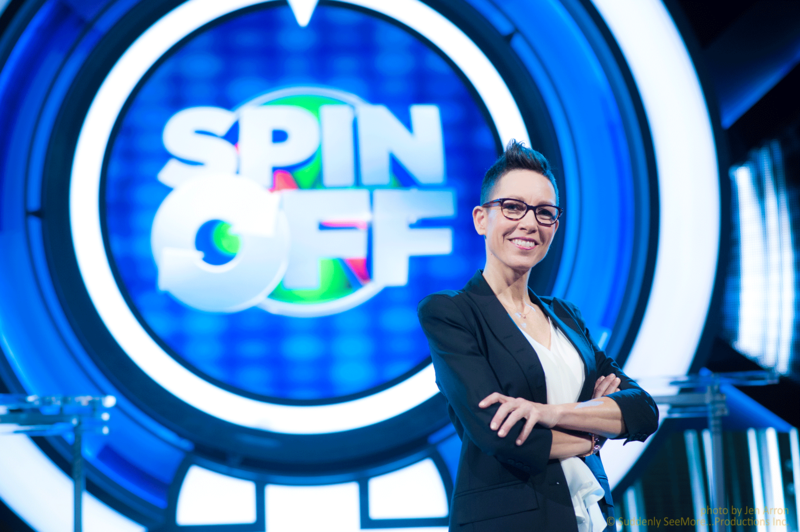 SPIN OFF is an electrifying new show where players have a change to win thousands of dollars testing their knowledge AND their luck. 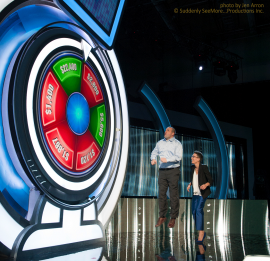 Contestants go one on one with our host Elvira Kurt in a trivia game where a giant wheel serves as the game board. 5 questions per round, 3 rounds, and no one goes home with cash until they face the End Game… and a chance to earn up to $60,000. 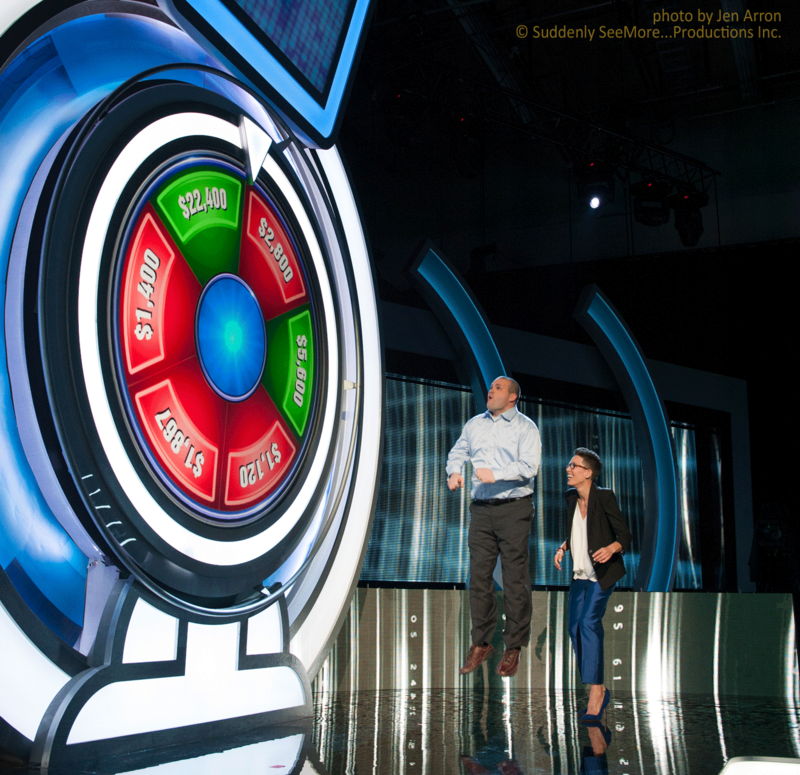 Win big or lose it all, it’s all up the the Wheel.